“Around 80 per cent of the graduates are not able to pass the hiring procedures even after they pass the entrance exams. This is mainly due to lack of employability skills. 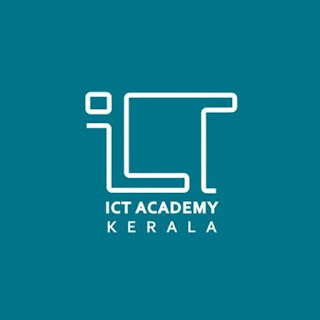 “Our main objective is to impart industry relevant ICT skills to students,” Santhosh Kurup said at a press meet here on Monday. He said that the academy would give an orientation programme to degree students from their first-year in college itself. The orientation programme of the academy will be conducted in selected colleges.